It also reminds you how funky, soulful and versatile DRS is. 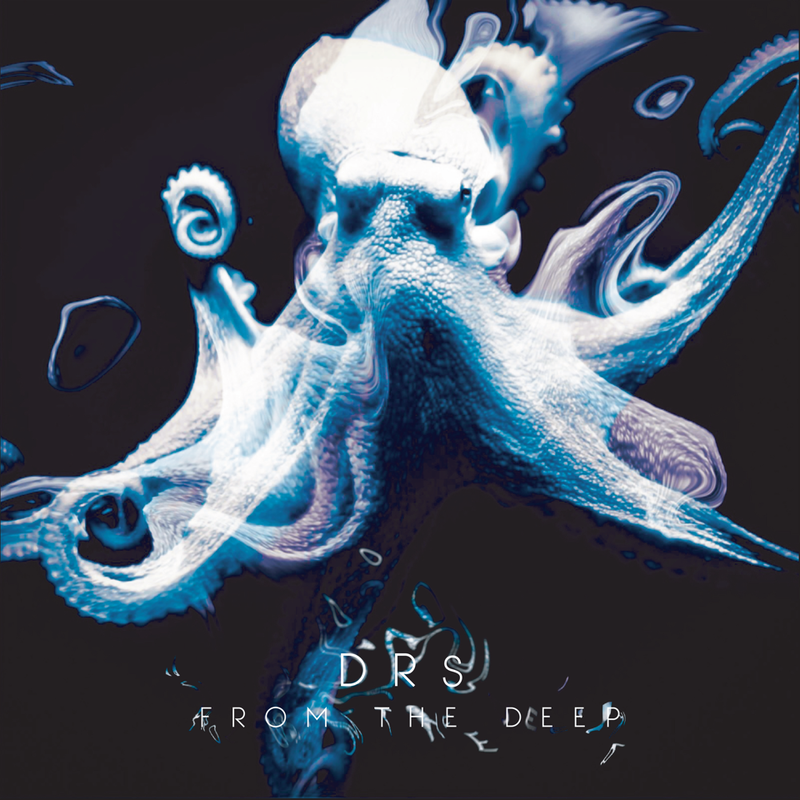 Renowned for his skills at both true blues and raw doubletime brutality across the drum & bass spectrum, ‘From The Deep’ flexes back to Delroy’s most craft honing chapter as an artist and as a founding member of Manchester hip-hop trio Broke N English. 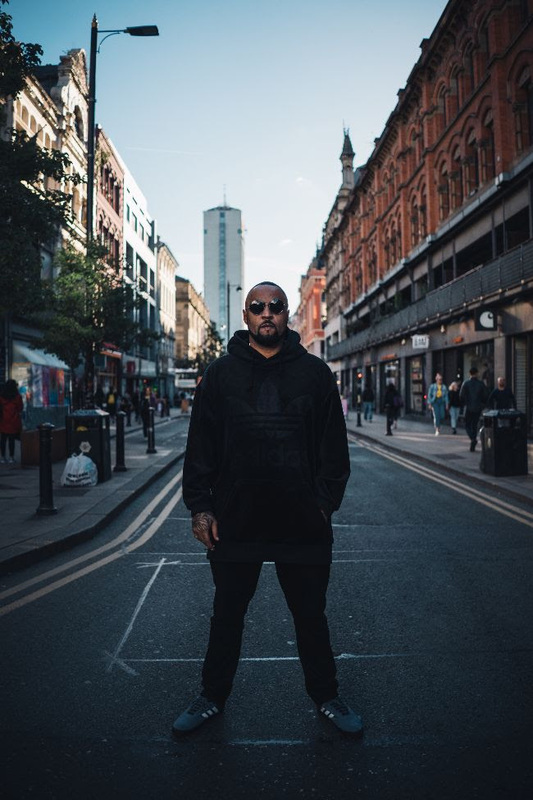 A groundbreaking act in Manchester’s music scene, the fact all three members – DRS, Konny Kon and Strategy – have gone on to set next level benchmarks and inspire the city’s next generation speaks volumes and continues to echo in the city’s next generation.